Stalls are a highlight of Levenshulme Pride. Stalls are open 12.00-17.00 on Saturday 17th August at The Klondyke, 1 Burnage Range. We are also looking at having stalls on Sunday 18th August but this is to be confirmed. 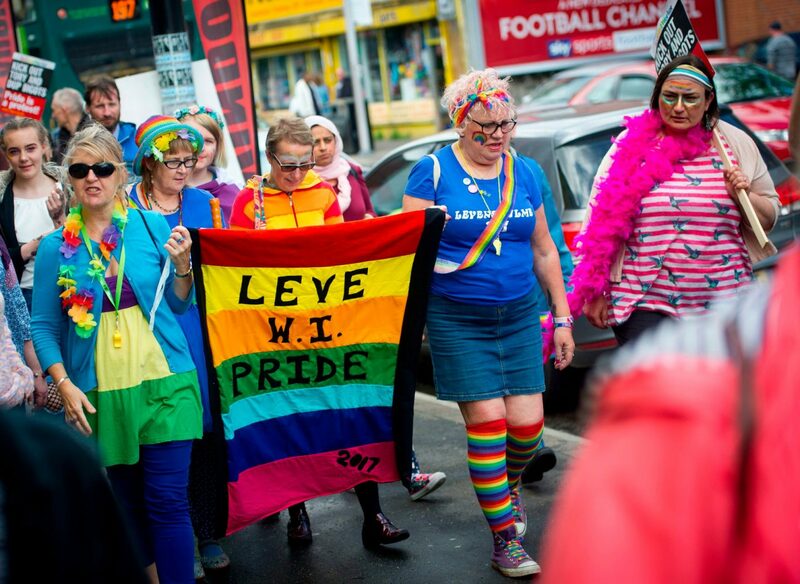 There will also be many more commercial stalls available on Friday 16th August, 17.00-21.00 on Levenshulme Train Station Car Park as part of the Levenshulme Pride Night Market Disco. We had a great line up of stalls in 2018 (see below) and hope to expand this further this year.